Using Twitter for lead generation is a powerful way to get more leads for your MLM business. At the heart of your Twitter marketing strategy, is gaining an audience of targeted followers. Even if you have a smaller number of followers, you can gain business momentum if they are targeted. For example, a large following of untargeted Twitter followers won’t get you many leads since they won’t have much interest in your offer. 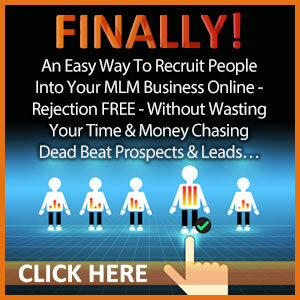 That little 140 character Tweet can be used to find MLM leads, get sales and recruit new distributors for your business. According to Forbes online recently, Twitter outdid Facebook and LinkedIn for business-to-business lead generation. In a research report from Optify, Facebook was king of traffic generation but Twitter ruled all for lead generation at a rate of up to 9 times more leads. Sounds completely crazy but if you pay attention to your Twitter marketing strategy, you can reap the rewards from this social media giant. 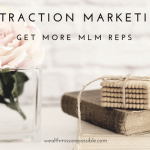 Before you go off to tweet about like there’s no tomorrow, keep in mind the attraction marketing principles to get results. When marketing on Twitter, you must make a good impression so others will follow you. It is an incredible opportunity to promote your business. It doesn’t take much time to create and implement a Twitter marketing strategy. 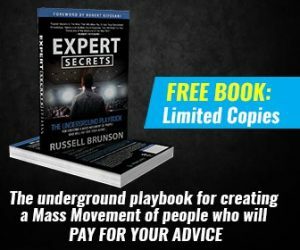 What if you could spend less than 30 minutes a day to get more leads for your MLM business? 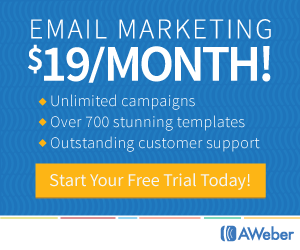 You could easily end up with 4,000+ new followers every month & fresh leads daily. You can upload an image of you that displays on your profile. Use a photo for your header image that shows who you are. I like people who are smiling, how about you? Use a friendly photo of yourself. You don’t want to scare people away! You’ll also upload a background image that should be related to who you are or how you inspire others. Make it inviting, not weird. Remember, you want to attract people, not push them away. Be sure to relate to people and don’t be a salesman in your bio. I see so many Tweeters whose entire bio is one big sales pitch – that is not a good Twitter marketing strategy for MLM lead generation. It’s a complete turnoff, don’t you agree? Instead, write who you are and what you like. 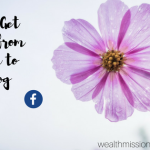 Include a link to your blog, YouTube channel or Facebook page so others can connect with you there. 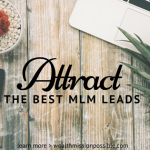 For example if you are a busy Mom with a home business, you might write: Busy Mom of 2, loves hiking, family activities, blogging, Top earner in MLM. You get the idea. Always provide content and value in your Tweets. Remember marketing is not about being a sales person, it’s about solving problems. Tweet about something useful that you learned. Write a blog post or make a YouTube video to create useful content that you can share on Twitter. Being attractive and helpful is what “Twitter marketing” is all about. This also includes motivational quote or cool pictures! Have some fun! If you want to create leads through Twitter, you need followers that are genuinely interested in your product or business. The simple way to do this is find other Twitter users in a similar business that also have a large following. Start following those who follow that person! Most of the time, people will follow you back. Do some research to find popular hashtags in your target market. Start using these tags in your Tweets and make sure they relate to your content. The good news is that Tweets with hashtags get two times more engagement than tweets without hashtags. Creating quality content is always the most important things for any social media network. If your content is not share worthy, no one will share it! You can create high quality content to keep your followers sharing and coming back for more. I’d rather publish less quantity and higher quality then the other way around. That’s one way to get followers on Twitter and start generating leads for your MLM business. There are also many Twitter tools you can use to help manage your social media. And remember, the latest Twitter marketing trends (as mentioned above) reveal it as the top social media platform for lead generation. Most importantly, whether you blog, use Facebook or other social media, it’s all about building relationships with people. 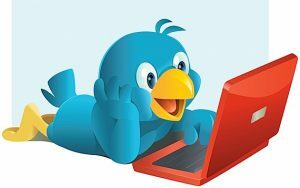 Check out this SIMPLE 3-STEP TWITTER FORMULA Generate 31+ Fresh Leads Per Day to Grow ANY Home Business.